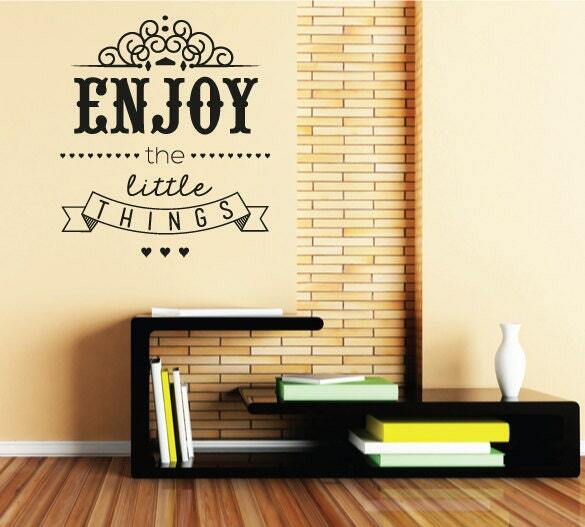 “Enjoy the little things” wall sticker quote with added graphics to really bring this fabulous wall sticker to life. 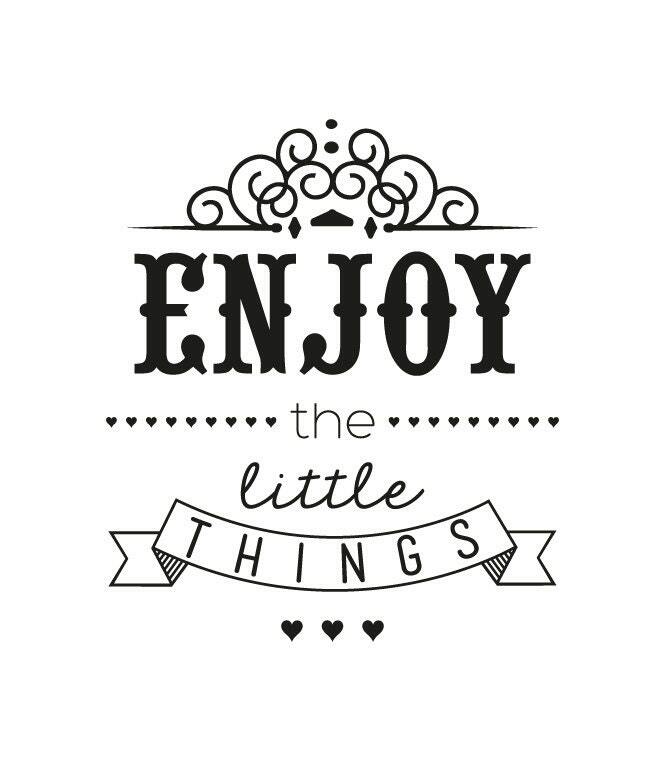 A great little motivational life based quote. Made to order. 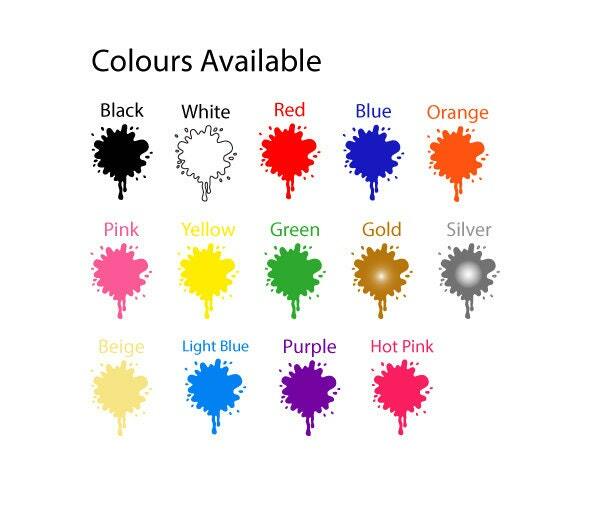 Available in 3 sizes and many different colour options.